Mayor Booker says the technology should help efforts to reduce crime and violence in Newark. 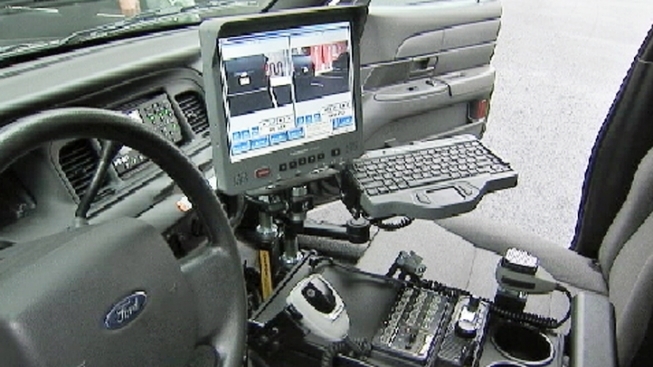 The police department in New Jersey's largest city is getting a technology upgrade. At Newark's gleaming new police headquarters, Mayor Cory Booker and Police Director Samuel DeMaio announced Wednesday that police vehicles will be fitted with dashboard cameras, the department's website has been revamped to allow the public to report non-emergency incidents online, and the city is partnering with a private company that will allow the police access to surveillance cameras at participating businesses. Booker said the improvements will take the department from "the Flintstones age to the Jetsons age," help reduce crime and make the department's activities more transparent. "Data is critical in 21st century America," Booker said. "The more data they (the public) have, the more empowered they are and the more able they are to partner with us in fighting crime." The Department of Justice announced in May it was investigating allegations of excessive force, discriminatory policing and other violations by the Newark Police Department. The state chapter of the American Civil Liberties Union has also complained of misconduct and lax internal oversight within the Newark PD. DeMaio said the new technology is meant to make the jobs of police officers safer and to help reduce crime. But recording police activities with dashboard cameras will increase accountability, he said. A phone message and email left Wednesday for police union officials were not immediately returned. Seventy-five percent of the police cars on patrol at any given time will have dashboard cameras, Booker said. He said most of the upgrades have been paid for by grants, philanthropy and public-private partnerships. The website redesign was done in-house, the police director said. It cost about $360,000 to put dashboard cameras in more than 50 vehicles, an expense mostly covered by a federal Justice Department grant, he said. New York-based SW24 will sign up business owners with their own surveillance cameras to hook into the police department's system at no charge, said Jay Stuck, vice president of sales for the company. Businesses also can buy a unit for about $1,000 that allows them access. Booker said the partnership with SW24 will not cost the city anything. The company says it hopes to coordinate the hundreds of cameras in public areas and businesses in Newark to give police real-time access to surveillance footage. SW24 insists it does not give police access to private spaces or covert surveillance. Near police headquarters, Manuel Cepeda was working at his brother's bodega, El Tiburon, in Newark's rough Central Ward. 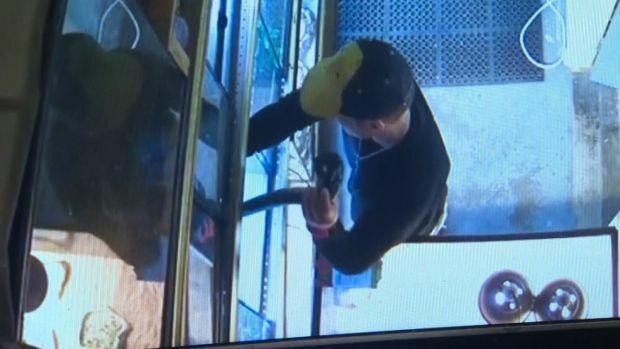 He said the store has been robbed at gunpoint, despite a surveillance camera and security system that summons police. But he said he wouldn't mind hooking the shop's surveillance system into a database the cops could access. "Every store owner in this area has been robbed, at least once. It's rare to find one that has not been," Cepeda said. "It seems like a good idea, if it gives us more security."